Being frugal is a fashion in the 21st century. Becoming a frugal person needs you to be extra thrifty and what better way to start than with a free Walmart gift card! You can use this gift card to buy not only grocery, clothes, and stationery, but also some interesting holiday decorations. Firstly, we explore 10 ways for you to earn free Walmart gift cards. 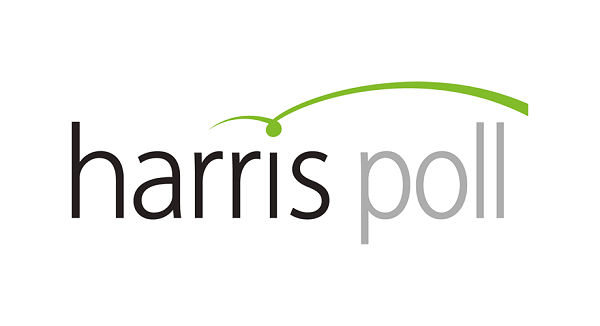 On Harris Poll surveys, you get points after completing surveys. These points are converted into credits that you can either get transferred to your bank account or Walmart account to get free Walmart gift cards. 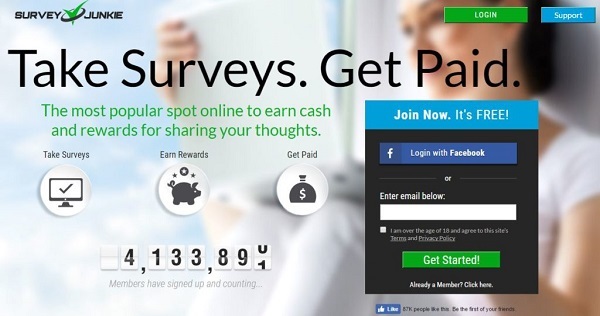 There is no limit to the number of surveys you can give and the money that you can earn. 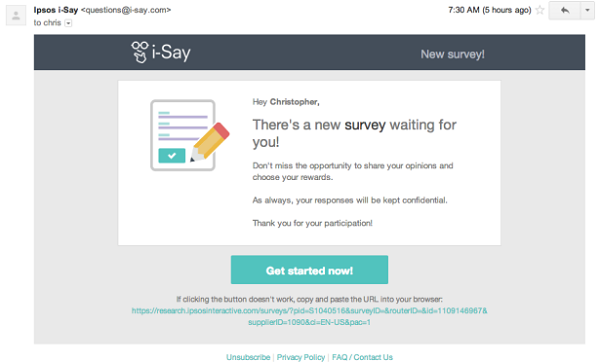 Ipsos i-Say is one of the oldest and most favorite survey websites that people are using for shopping at Walmart. The process is quite simple. You take surveys and earn points against it. You get $1 for 100 points, which you can encash into your Walmart account. 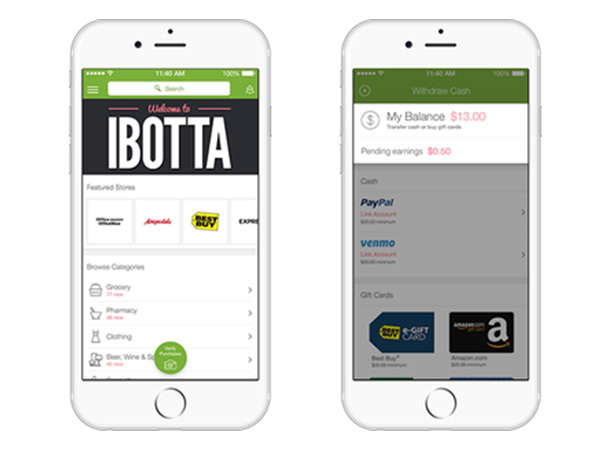 Ibotta is an app that helps you save money while grocery shopping. When you first sign-up, you get a free credit of $10. 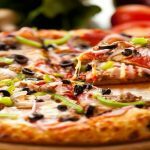 You get cash back or discounts every time you shop at any of Ibotta’s 341 participating merchants. When your account has a minimum of $20, you can transfer it to your Walmart account. You can also spend this money on Ibotta’s online partners, which include Jet, iTunes, and Groupon. Swagbucks is a convenient way to earn free credits. You can play games, watch videos, take surveys, and review samples to get gifts cards. The website allows you to encash as little as $3 worth gift cards. 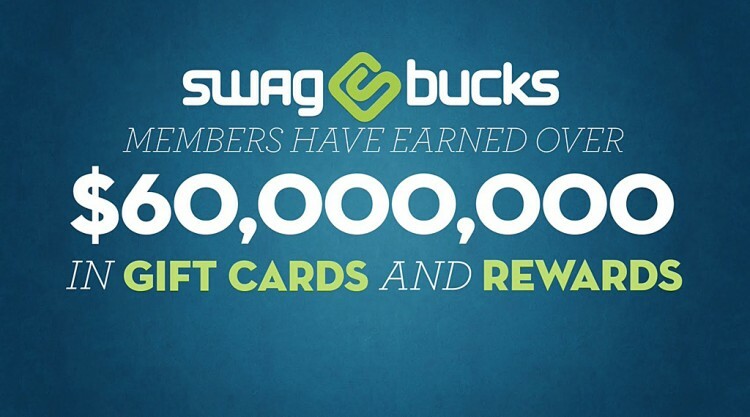 In the last year, Swagbucks gave away 7,000 gift cards daily, which had a total worth of $194,960,363. 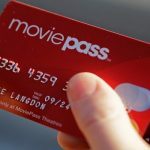 They also offer gift cards for eating out at restaurants, one of the reasons it has become so popular. On Survey Junkie, you get to make your true opinion about the product and get free points for it. Once your points total reaches 1000, you can convert it into a free Walmart gift card. 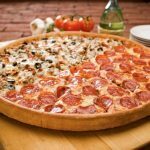 1000 points will give you a gift card worth $10. You can also transfer the amount to your PayPal account and use it for some other purpose. 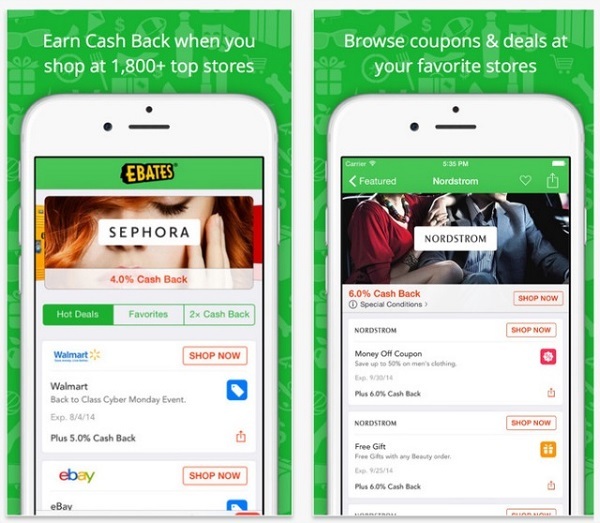 eBates only gives you a free Walmart gift card once, but you can use it to get cash back. When you spend $25 for the first time on eBates, you get $10 worth Walmart gift card or Ebates cash bonus. eBates sends you cashback money every three months when the balance reaches $5. Simply download the Walmart app and slide a couple of spaces below. You’ll find the Savings Catcher icon, click on it and scan your receipt. Walmart searches all local stores to see if they are selling a product lower than at their store. 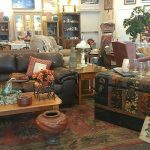 If someone is selling at a lower price, you get a discount. 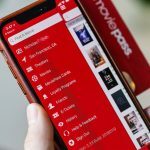 You can save as much as $25 a month using this feature. You can earn a free Walmart gift card worth $5 when you sign up. The website pays you for taking surveys and clicking on the advertisement. 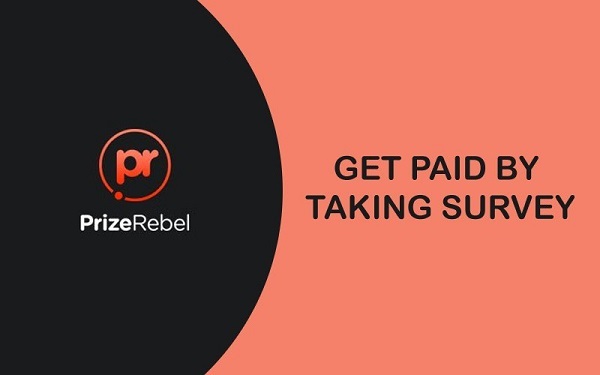 You can get a minimum of $1 for every survey you take, which are only five to 10 questions long and can be completed in less than five minutes. 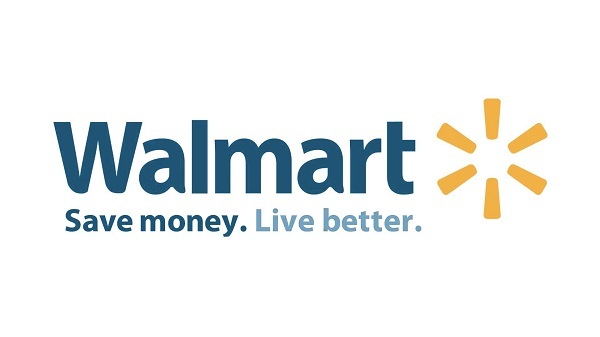 MyPoints has been a common way to earn free Walmart gift cards since 1996. It helps you earn points when you shop online, and there are also featured deals, for example, getting 4,000 points when you take an Uber. Another way to earn a gift card using MyPoints is by taking surveys, playing games, and performing web searches. The rewards are small but can add up quickly over time, and you get rewarded for brand loyalty. 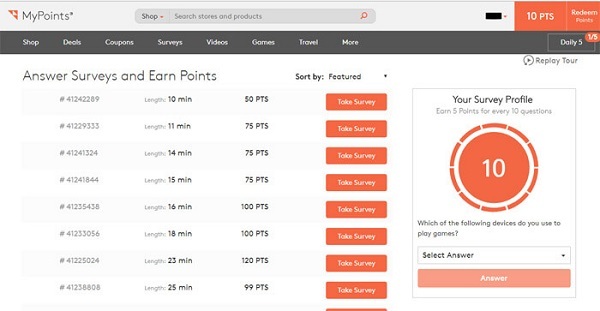 Loot Palace is another similar website that gives you free gift cards when you take surveys and play games. On joining Loot Palace, you get a bonus sign-up of 1,000 points, which you can redeem any time you want. They also host weekly guess games. If you guess the picture right, you enter a lottery that gives away 100 to 500 points. Walmart can help you save more if you can make the right shopping choices. Here are some of the top ways to save money easily at Walmart. Walmart matches prices of the products available in their stores with local ones. If the prices are lower, Walmart adjusts its prices. Even though the feature is taken away in certain stores, it is still active in the remaining. Alternately, you can use Walmart’s Savings Catcher to get discount. If you are constrained for time and want more discounts, then shop at Walmart’s online store. Then, you can either go pick-up the groceries from your nearest store or request for same-day delivery. Sometimes, when they don’t have a product that you’ve ordered, you get a free upgrade. Walmart offers free shipping on certain items when you shop online. Most of those that cannot be shipped free are eligible for a pick-up discount. 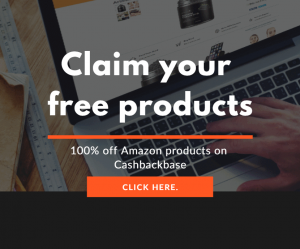 Rather than going to the store and buying more things that you require and spending hours walking down the aisles, you can simply order online and get free shipping. Take your Walmart trips seriously and don’t squeeze them in a tight schedule. Reserve a day or two of the month for grocery shopping as it gives you the opportunity to go through the clearance racks. Food items kept here are near to their expiry dates, so the costs are reduced considerably. Not only does shopping early give you great deals, it also ensures that the produce is fresh. Meat is sold at a discounted rate before 8 am in the morning. Walmart has a crazy sale during the whole week of Thanksgiving, on Black Friday, Christmas, and New Year. You can get huge discounts on everything from toys to chicken wings. Stack on vitamins and minerals tablets and protein powders during the seasonal sales as they are mostly sold in a “buy one get one free” offer. 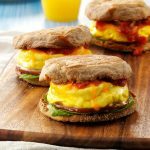 Walmart recently introduced the free grocery pickup services in certain cities, including Colorado, Nashville, Salt Lake City, and Charlotte. It lets you order your groceries online and pick them up from your nearest store. You can select the time you want to pick it up. The service is absolutely free, and the personnel also load the groceries into your car. When you have a $2 coupon for buying a deodorant, which only costs $1.50, you can carry on the remaining 50 cents to buy other products. Make sure the coupon hasn’t expired. Walmart has a regular clearance section on baked foods that are close to their expiry date. A day-old bread costs less than $1. If you store it in the deep freezer, it can last for well over two months and feel just as fresh. You end up saving as much as $5 to $6 on a French baguette, which usually costs around $7. Walmart’s own brand, called Great Value, is just as good as other brands available in the store and a lot cheaper. At Walmart, a Peter Pan Peanut Butter costs $3.88, while Great Value Peanut Butter costs $3.32 for the same amount. The same goes for medicine, which is usually a dollar cheaper than any other brand available in the store. Take a parking spot at the back of the parking lot and walk up the store to burn some calories and save gas. Make sure your tummy is full before you go grocery shopping so that you enjoy it and are completely concentrated. Walmart offers great deals, but you can save even more using these 20 ways so that you can save money to buy those Swarovski earrings that you always wanted. These Walmart hacks are simple and can help you save big, no matter when you are out shopping!